Marion (Clark) Grimes, 77, a long-time resident of Chesterfield died on Thursday, October 25, 2018 at Maplewood Nursing Home in Westmoreland. She passed peacefully with the love of family by her side after a brief period of declining health. Marion was born the daughter of the late Mabel (Goodell) and Carlton Clark on May 2, 1941 in Bellows Falls, VT. She was educated in Brattleboro where she attended local schools. On October 11, 1958 she exchanged vows with Allen “Tink” E. Grimes. They were married in a simple ceremony in Putney, VT. Sadly, Tink passed on March 17, 2013 after fifty-four years of marriage. 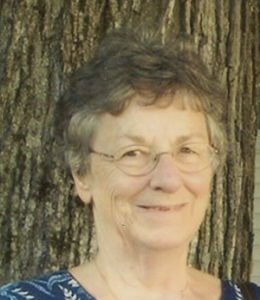 She worked at American Optical in Brattleboro before retiring in 1980.